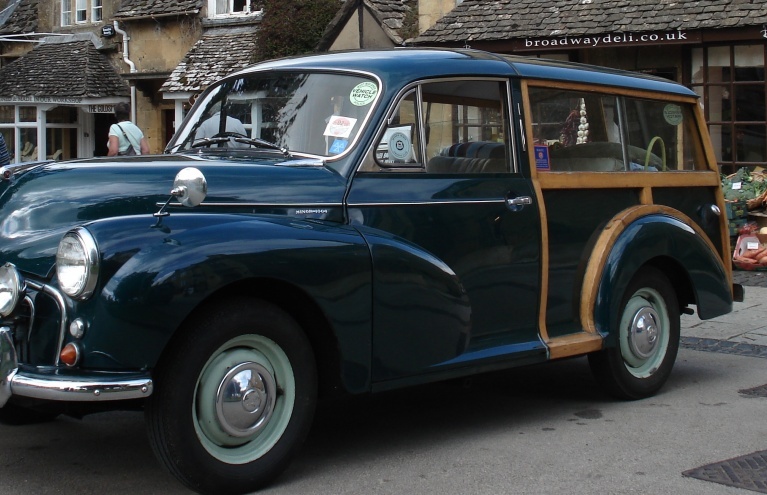 Our classic car driving experiences are for the real car connoisseurs among you! 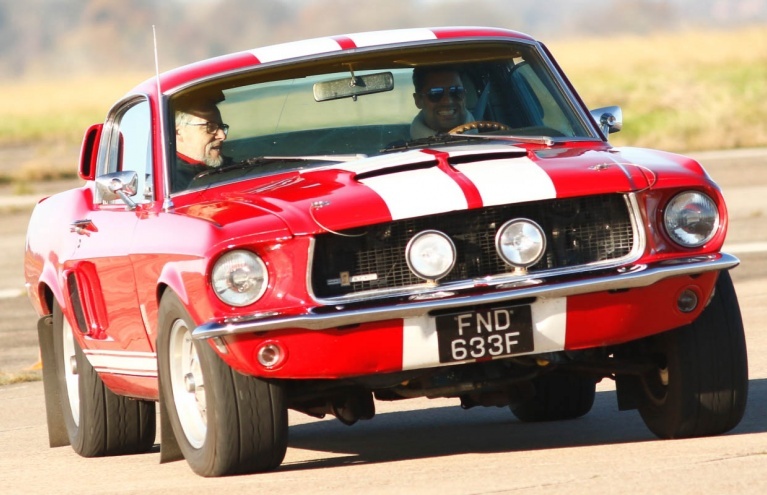 Step back in time and get behind the wheel of some of the real legends in the world of motoring – the Jaguar E Type, the iconic 1965 Ford Mustang, the Ford GT40, the Austin Healey 3000, and much more. 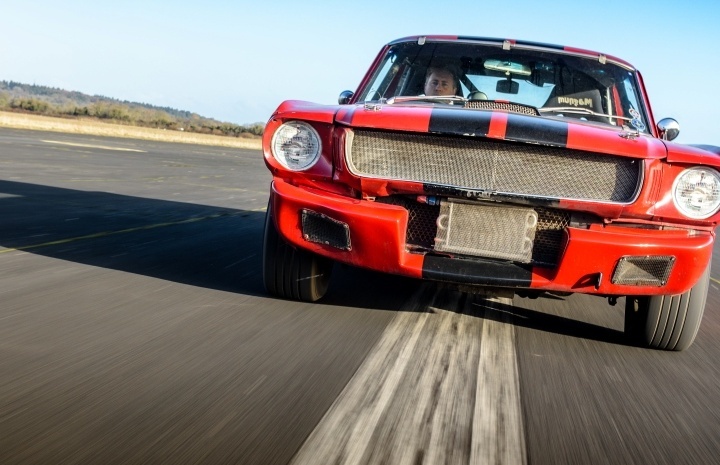 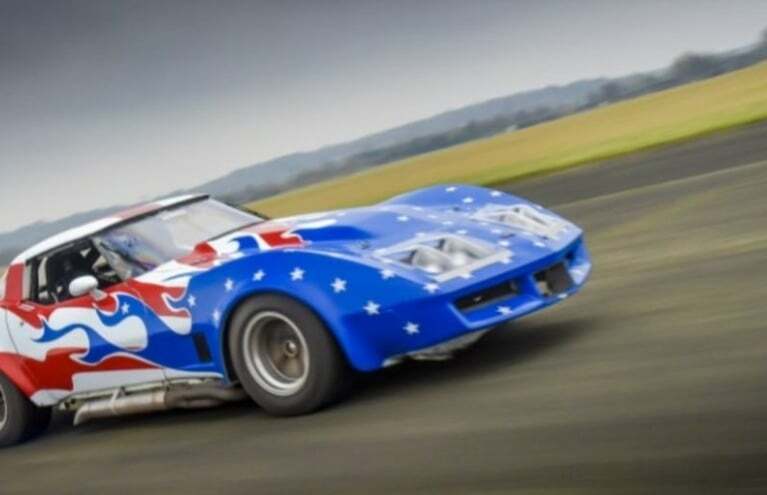 This is supercar driving with a historical twist. 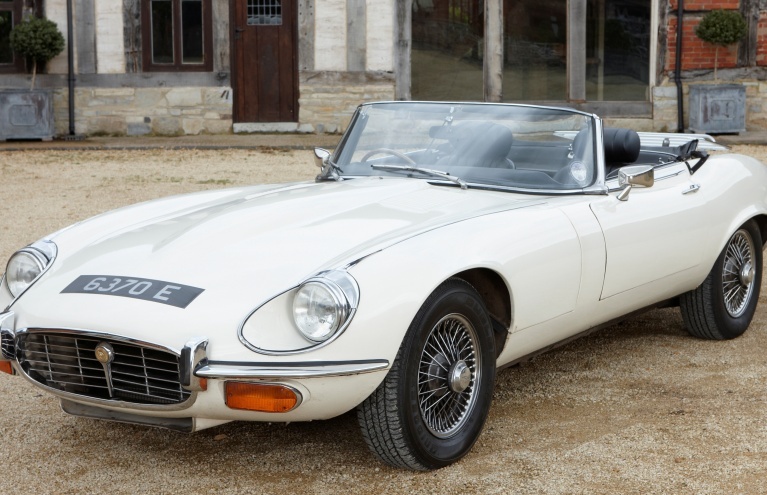 Feel the wind in your hair as you drive an E-Type Jaguar Convertible on-road in Worcestershire! 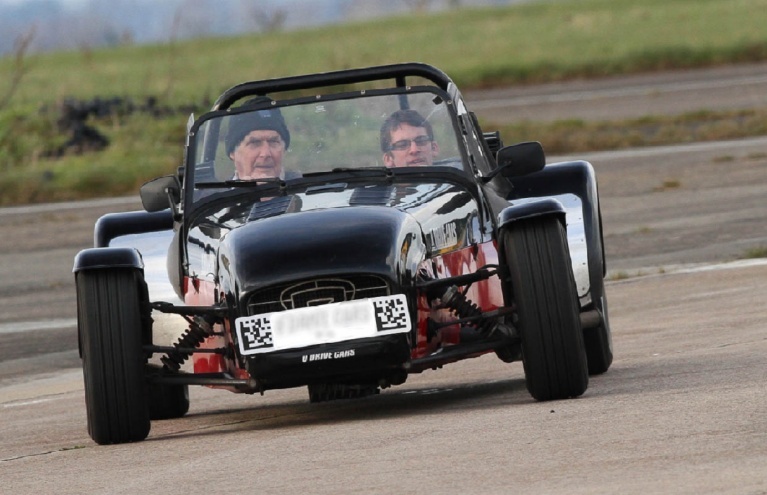 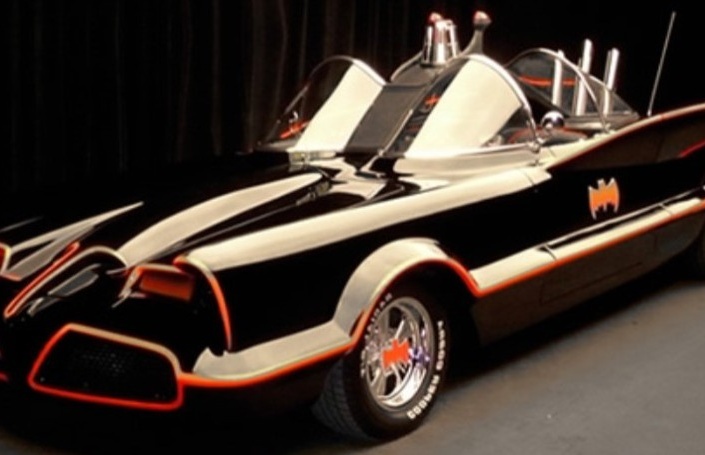 Drive this epic Super Hero Car for 3 miles at a choice of tracks across the UK! 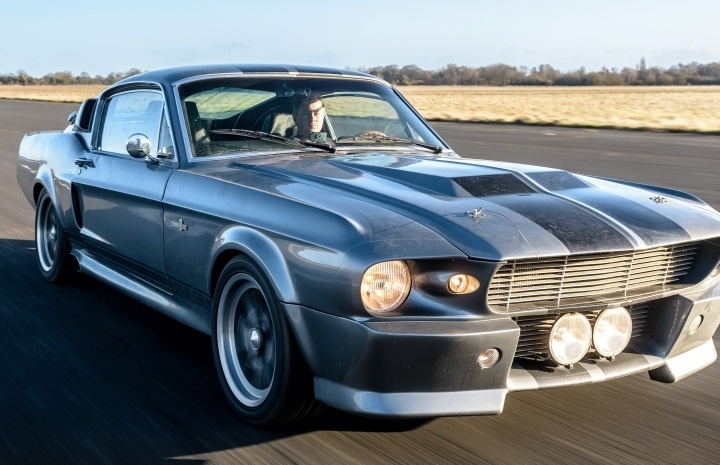 Classic cars are a cut above the rest; forget these brightly coloured mass-produced supercars, you want a vehicle that was hand-made by people who were dedicated to their craft and had the utmost attention to detail. 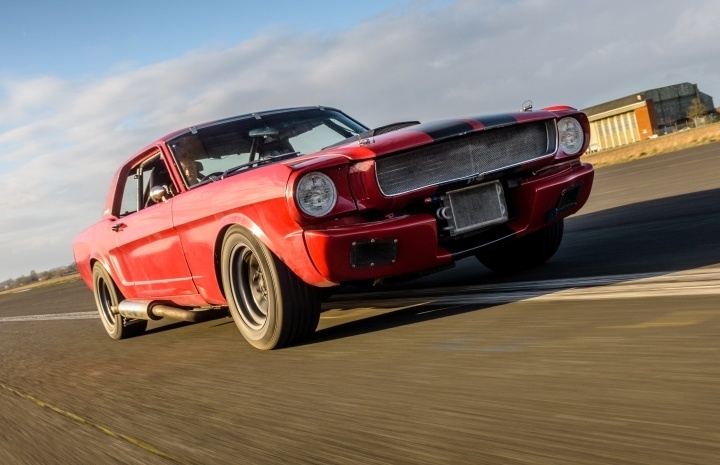 Whether that's a roaring Ford Mustang or a sleek and stylish Jaguar E-Type, there's a classic car driving experience to suit every personality and preference. 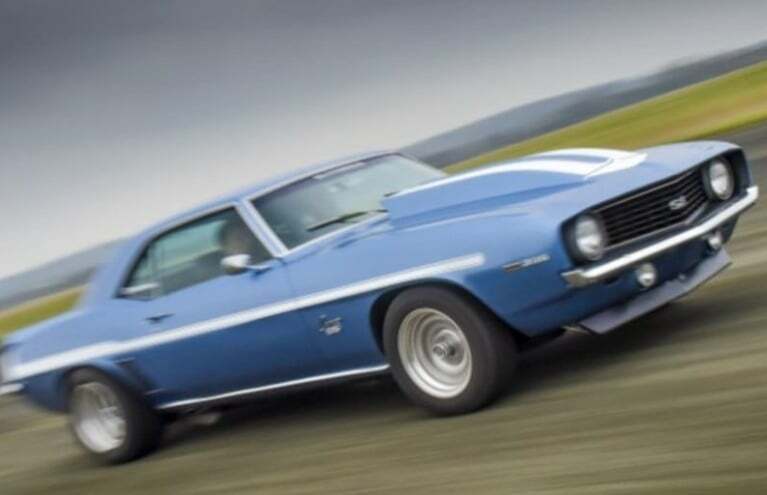 For those who love American Muscle Cars but can't decide which is their favourite, give the gift of choice with the American Classics 3 Car Driving Experience. 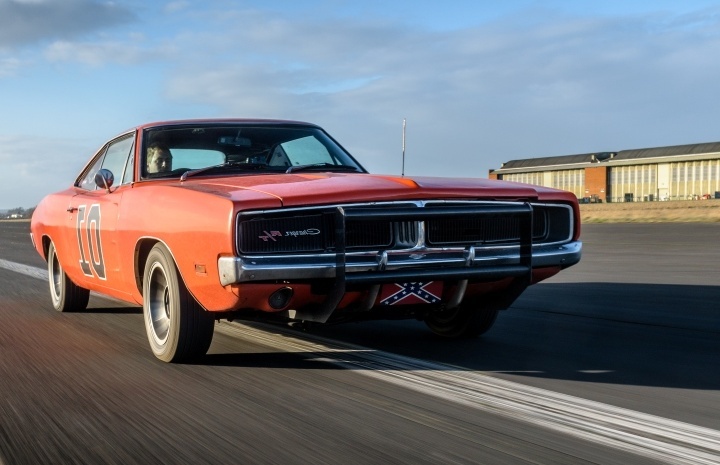 Available at several top circuits across the UK, this track day allows you to choose from the 1972 Corvette Stingray, a 1969 Camaro SS1, the General Lee Dodge Charger, and a 1965 Race Prepped Mustang for three laps in each. 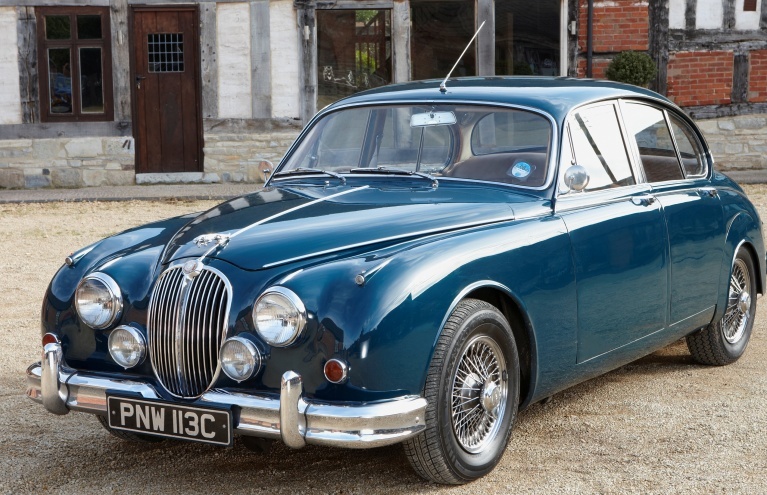 For a driving day with a touch more class, there's the Bentley Supercar Thrill in Loughborough, the Jaguar E-Type Experience in Scotland, and even an Austin Healey 3000 Driving Experience in Oxfordshire! 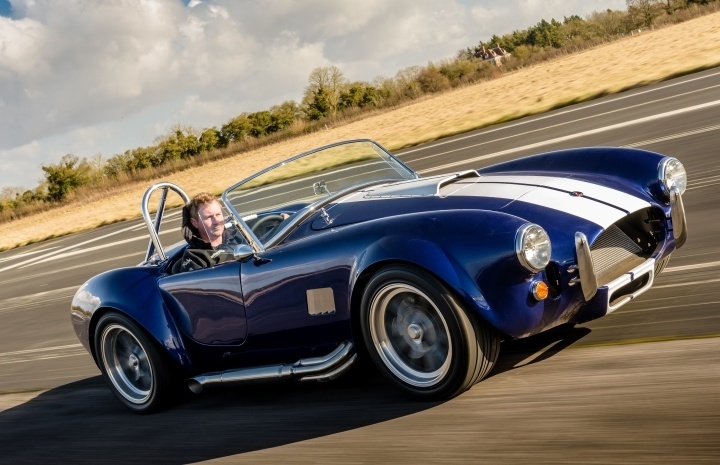 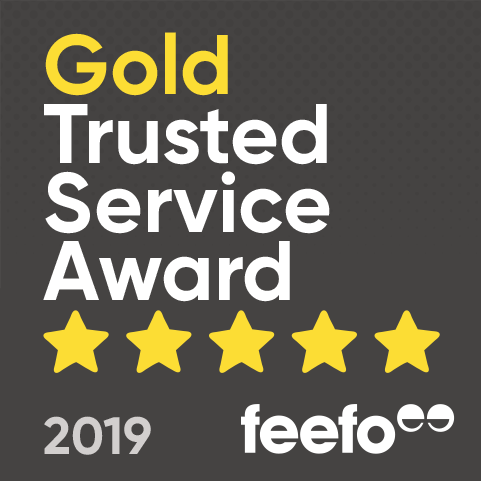 With expert tuition and superb circuits to drive on, you're guaranteed an unforgettable experience that'll have you drooling over these timeless classic cars.